Happy Pi Day! We couldn’t think of a better way to celebrate such a fabulous day than to host a little pie party of our own, with three pie making stars; Erin from @cloudykitchen, Joscelyn from @wifemamafoodie & our resident pie crust inspiration expert Judy from @thejudylab. In honor of Pi Day, they each came up with not only a delicious recipe to share, but video tutorials with helpful tips & tricks on how they create their stunning pies. 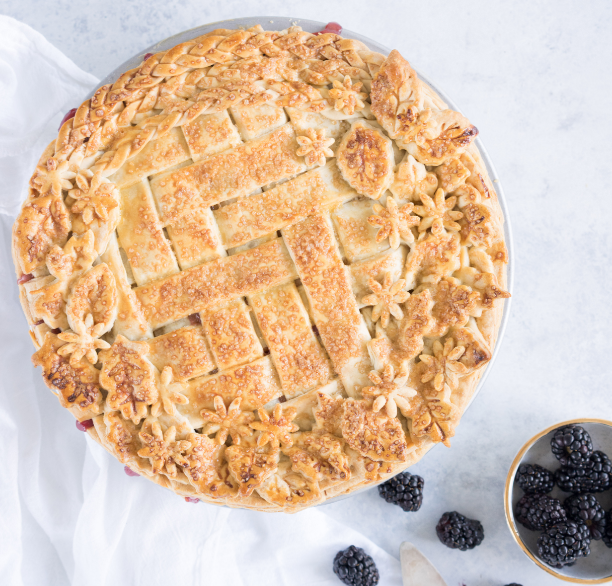 This Herringbone Apple Blackberry Pie by Erin from @cloudykitchen is the perfect example of how you can use different kitchen tools out of context to create something magical. Erin makes use of her pasta machine to easily achieve perfect dough strips for designing intricate lattice work. And did we mention that beneath this gorgeous herringbone pattern is a luscious apple blackberry filling? What more could you ask for? 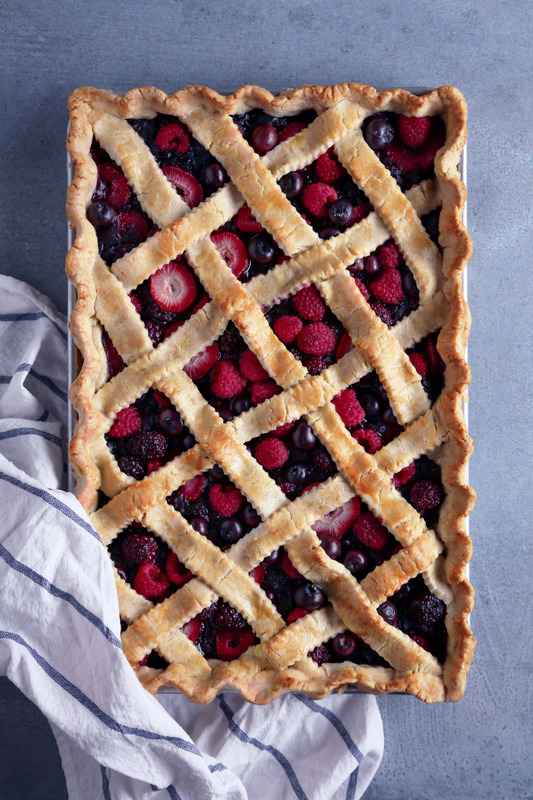 When you need a pie for a crowd, look no further than this beautiful lattice topped slab pie by Joscelyn from @wifemamafoodie. The mixed berry filling is free of refined sugar and comes with a gluten free crust option that is perfect for any hungry crowd. 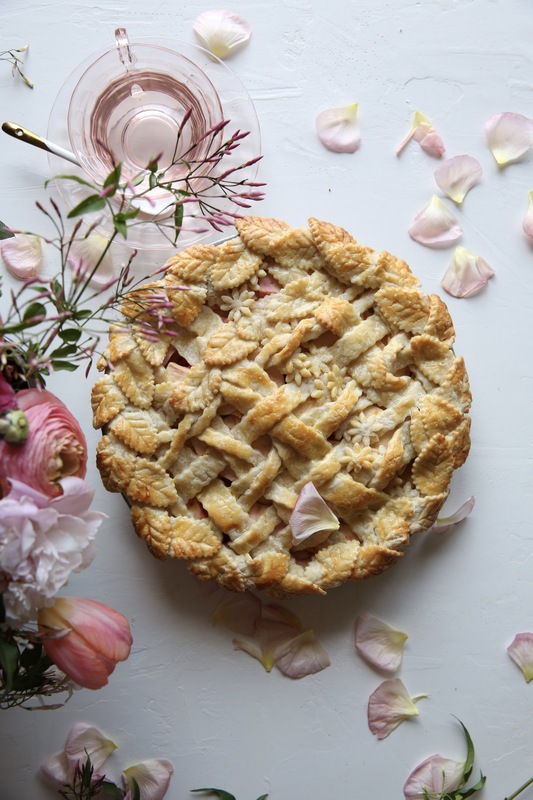 Making use of seasonal flavors when baking pie is always a nice touch; and that is exactly what Judy from @thejudylab has done here with this Apple Blood Orange Garden Trellis Pie. 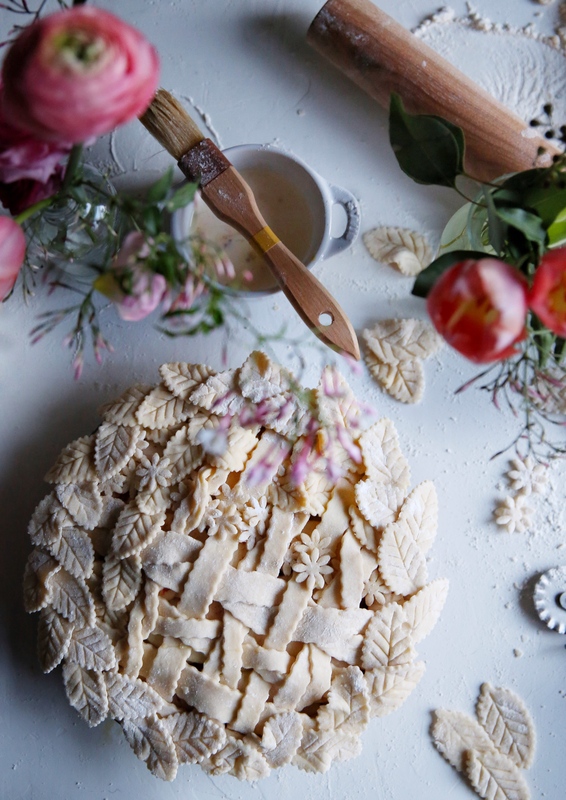 The additions of blood orange & a dash of bitters to this apple pie make it perfect for those winter months when fresh fruit is harder to come by. 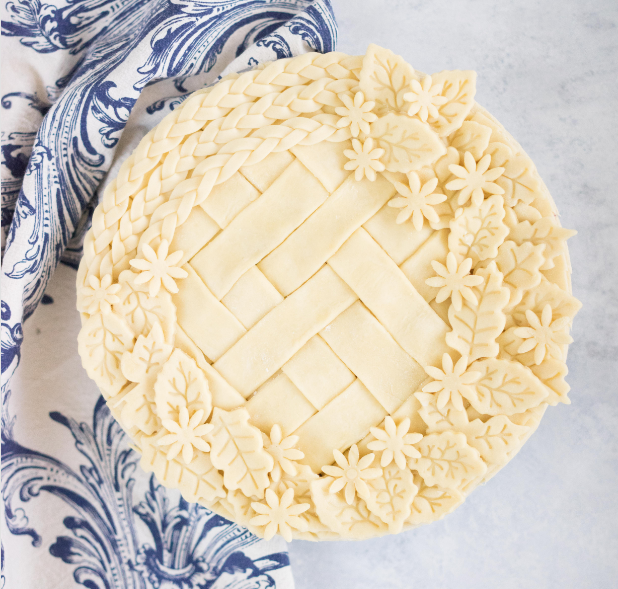 So whether you are looking for a dessert to wow your dinner party guests or simply in the mood to get creative and play around with different pie designs; we hope you find inspiration and helpful techniques from these wonderful recipes from these very talented ladies.